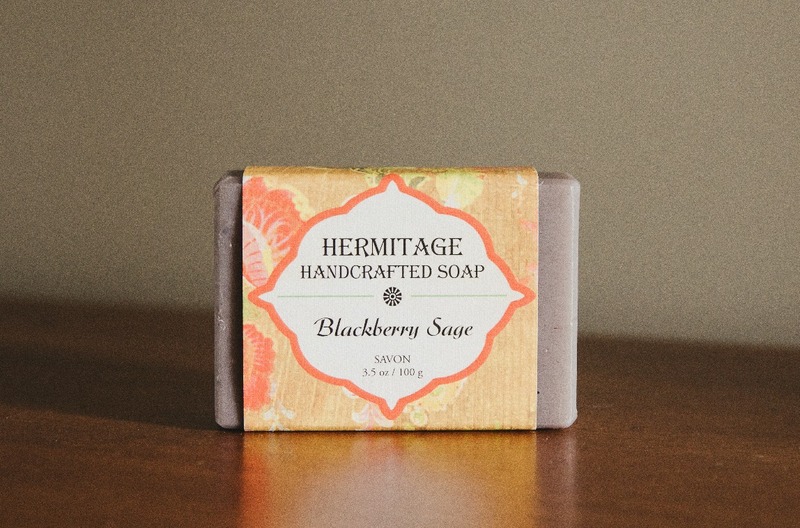 The scented soap in the November box came from the Hermitage of the Holy Cross. The Hermitage was founded in 1986 in House Springs, Missouri, where it grew over the course of fourteen years. The brotherhood received an offer of land in the foothills of the Appalachian Mountains in West Virginia. The Hermitage moved in May of 2000 and were welcomed shortly after with a heard of Nubian goats that were donated to the monastery. Prior to the goats’ arrival, the monks supported themselves by making incense but they decided to give soap making a try. 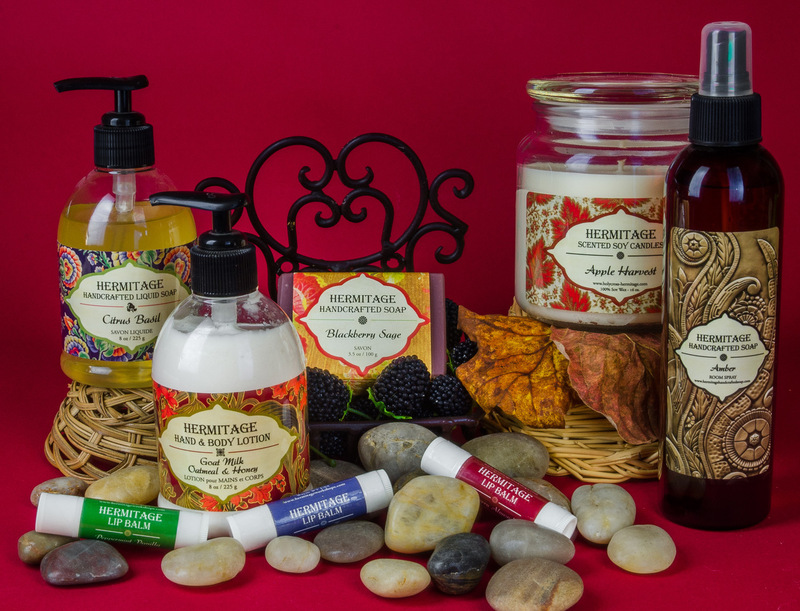 Today, their incense and soap products are shipped around the globe. Everything the monks make at the Hermitage is done with prayer and a blessing. It is their hope that people who come in contact with the monastery and its products will also encounter the prayerful spirit with which they were made. Proceeds from their shop are used to sustain their community, provide hospitality to the pilgrims who visit throughout the year, and to give alms to those in need. Email me or fill out this online form. Let's discuss what your next big idea is and bring it to life.